We are so excited to announce our new Pop and Musical Theatre Children’s Choir in Newcastle city centre lead by our fantastic new teacher Jon Isbell. Children must be 5-12 years old and the choir will take place during the summer holidays on Wednesday evenings from July 25th-August 29th 2018, 4pm-5.30pm. 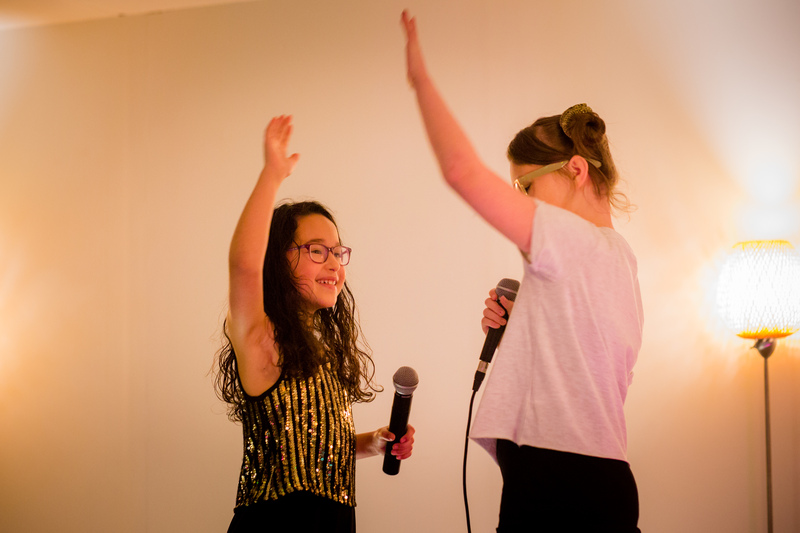 The choir is open to all children regardless of their previous experience with singing. The only requirement is that they enjoy it. 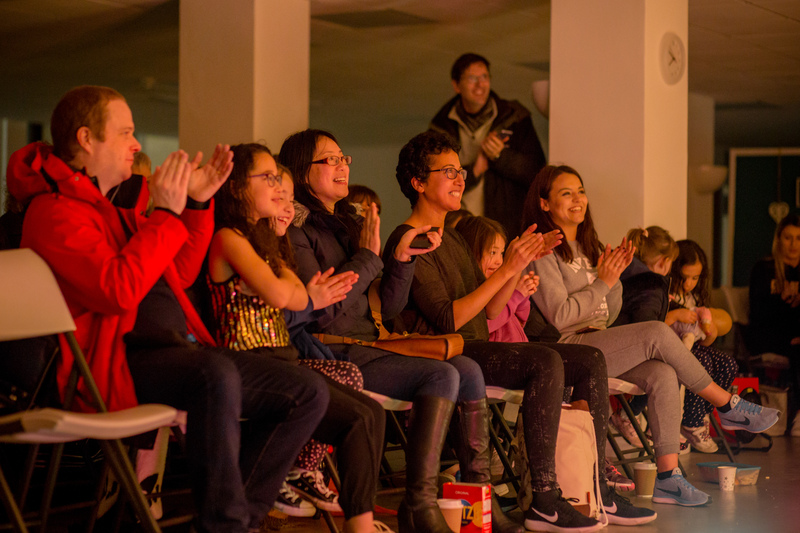 The choir will be energetic, catchy and contain music from contemporary musical theatre and pop which is appealing to younger music fans. Children will make new friends, learn to sing in groups, learn vocal harmonies, build their confidence and most importantly have fun! They will also get to perform as a choir at a special performance in September. The choir costs £5 per session and runs for 6 weeks. The £30 fee will be payable on enrolment by 1st July. Any KLVS students who bring a friend along will receive one week free. 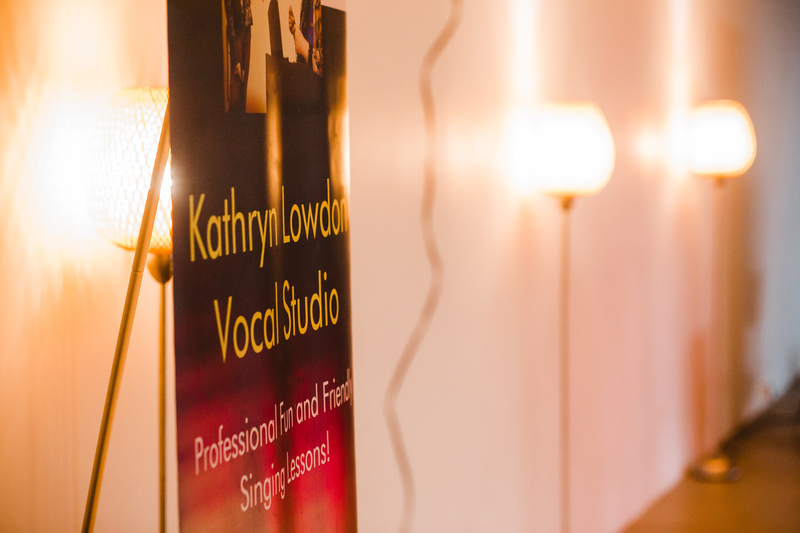 Details: Wednesday evenings 4pm-5.30pm, £5 each at Bamburgh House, Kathryn Lowdon Vocal Studio, Newcastle City Centre. 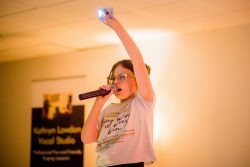 We understand it is the holiday period and some of you have trips booked so if the children are absent for a maximum of two sessions, we can help them to catch up without missing out on all of the fun.